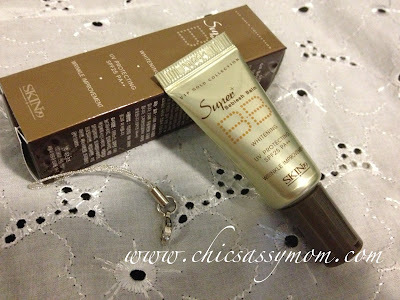 Skin79 VIP Gold Collection Super Beblesh Balm Cream comes in a 5ml Miniatre Tube and a holder. 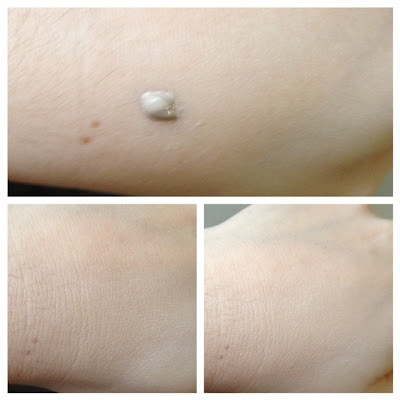 Product Feature: It is 3 effects functional beblesh balm. By Adenosine and Arbutin ingredients which are effective in whitening, wrinkles improvement cultivate more bright and elastic skin. Intercept ultraviolet rays UV A and UV B at the same time and protect your skin exposed from the sun more thoroughly. Abundant nutrition of Gold and Caviar extract cares skin intensively to make shiny, healthy skin. Swatch. Leaves natural to medium coverage. For me, none. It's absolutely perfect for my skin type (combination and sensitive skin). The no-makeup feel is a really big plus. 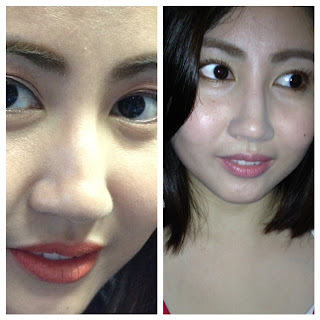 For others, the coverage is really light to medium, so a concealer for pigmentation, acne marks, etc. is needed. Not available locally, thank goodness for Korean Online Cosmetic stores. I'm keeping a handful of these miniatures. But if I run out, I'll definitely cant't live without it buy. 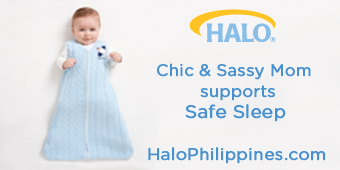 This giveaway is valid only to those with valid shipping address in the Philippines. 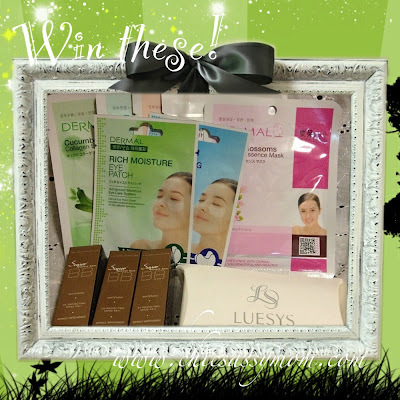 Hoping to win these great products (Korean Cosmetics (Dermal Masks, Skin79 BB Creams, Luesys De-Mela). I'm starting to love BB Creams! I would love to get pampered and win these! 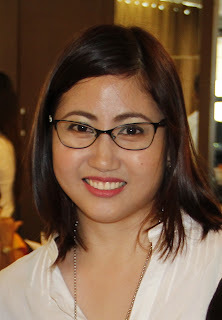 I love the hot pink Skin79 Super Plus Beblesh Balm and I would love to try out the VIP Gold Collection one. :) Thanks for the giveaway! I Really want to win this Awesome Korean products giveaway. Lovely giveaways,I'd like to win these Korean products. My daughters love Korean cosmetics. They would be happy if I win these, of course me too, I want to be look great always! I would like to win these lovely giveaways. My daughters love Korean products, they would be happy if I win these and me too, I like to be look great always! Thanks for this chance to join. Thanks for the giveway! Can't wait to try this BBcream from Skin79! Heard lots of good reviews about the bbcreams of Skin79. Thanks much! I hope to win.. God bless! Hi nice giveaway! i joined! i hope i win this, i want to win something haha! 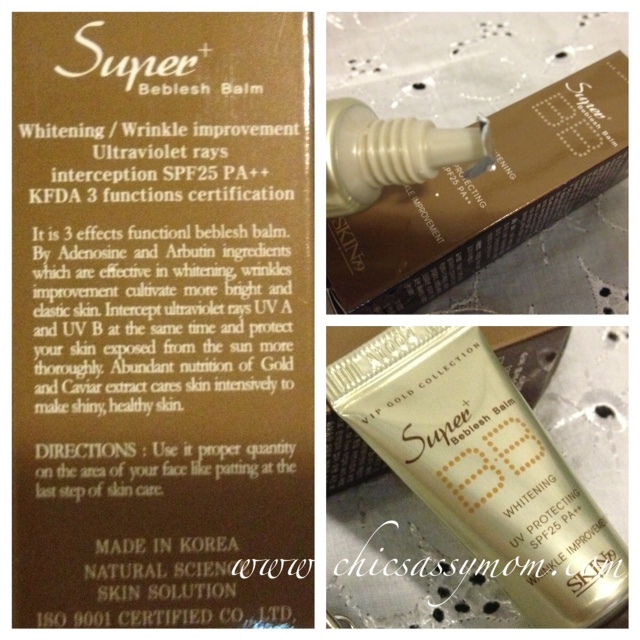 I want to win Skin79 Super BB Cream VIP Gold Miniatur because I want to try BB creams! I never tried it before, but because your review.. i'm interested to try now! I want to win those stuff and try it! MAli po ung 1st comment ko.. 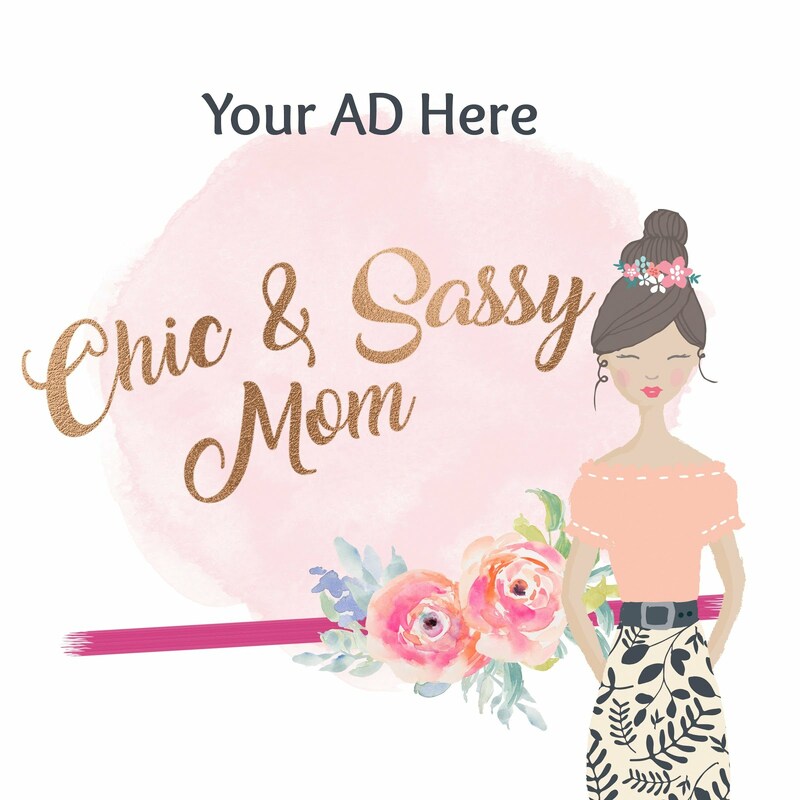 I really wanted to win.I want to try this product!